Just last month, we reported that we couldn’t wait for Weezer’s upcoming record, ‘The Black Album’, set to release on March 1. But the band pulled a Beyonce on us on January 24 and dropped a surprise record, ‘The Teal Album’, covering some songs you might have heard of. The ten-track record features mild pop-rock reimaginings of throwback hits such as Billie Jean (Michael Jackson), No Scrubs (TLC) and Take on Me (A-ha). Like everything else in 2019, it was immediately decisive among the quartet’s fan base. After the Miami Vice-inspired cover art and tracklist were revealed on Thursday, Twitter users weighed in with their thoughts. But some were not as keen on the project. All things considered, the album earned the band some brand new followers. “I’ve heard of your group before but had never listened to you. After hearing your SUPERB #TheTealAlbum with songs that were the soundtrack of my young adulthood, I’m a new fan!!! Weezer, you KILLED it!” announced one Tweep. 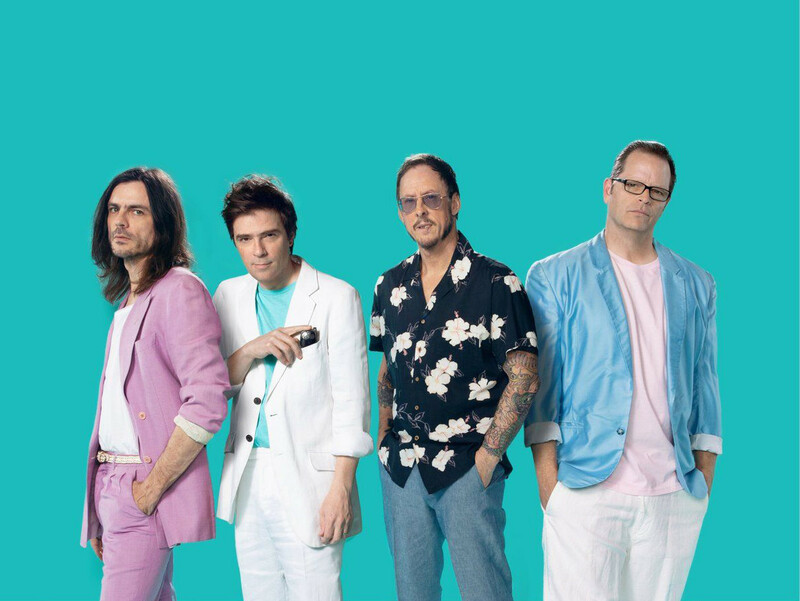 Weezer is an alternative rock band from Los Angeles, who formed in 1992. They’re best known for hits such as ‘Beverly Hills’ and ‘(If You’re Wondering If I Want You To) I Want You To’. ‘The Teal Album’ is streaming now on all popular platforms. The band’s upcoming studio album, ‘The Black Album’, is available for pre-order.